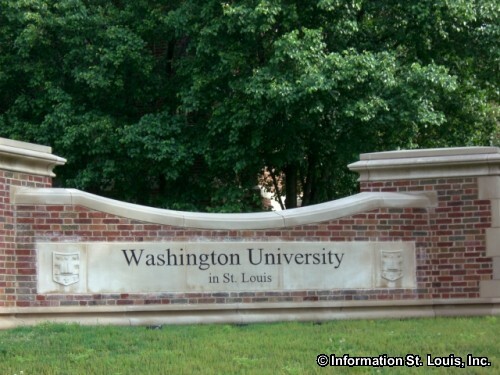 Washington University was founded in 1858. 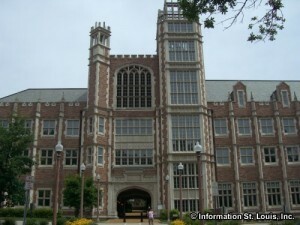 The present campus was established in 1903 but the school did not take possession of the campus at that time. 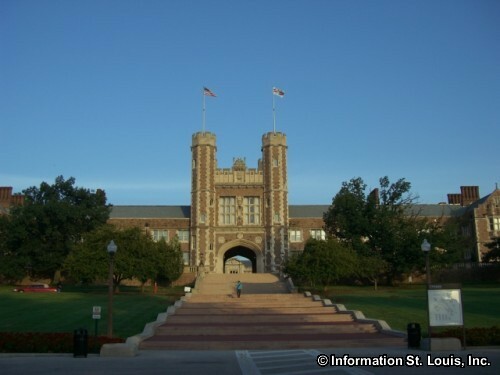 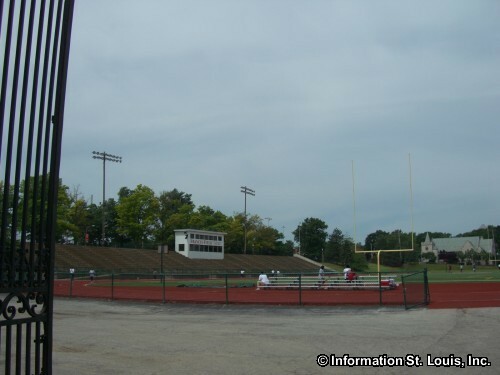 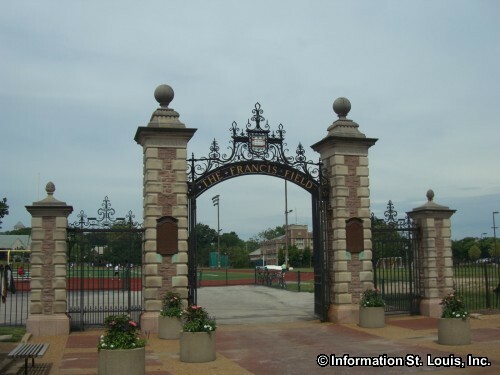 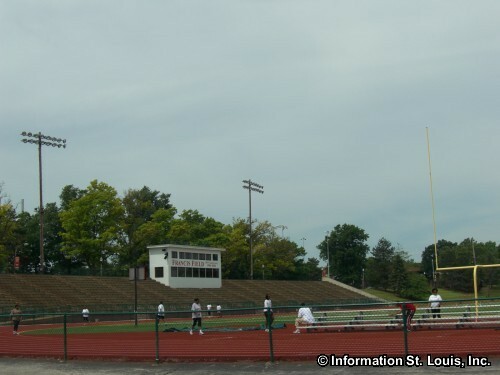 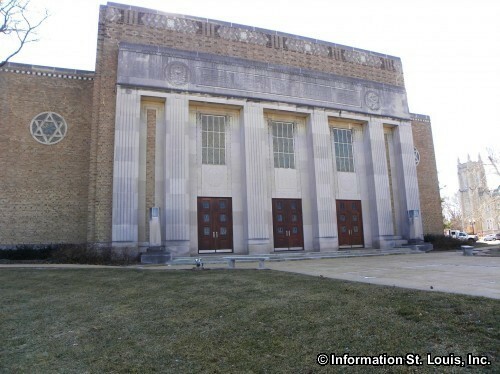 That was because two important world events were happening in St. Louis, the 1904 Olympics, which used Francis Field as the location of many of the track and field games, and 1904 World's Fair, which used Brookings Hall as its administration building. 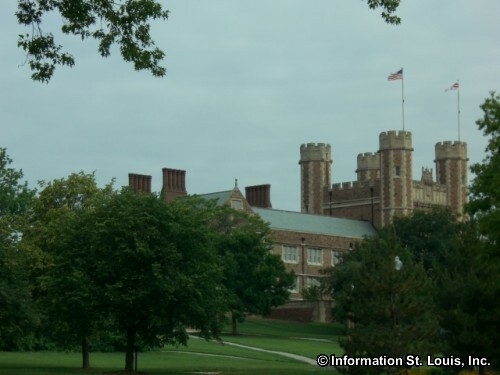 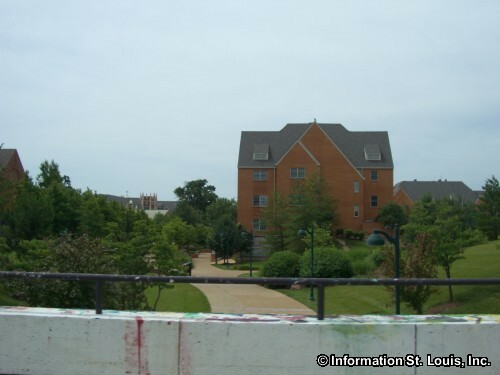 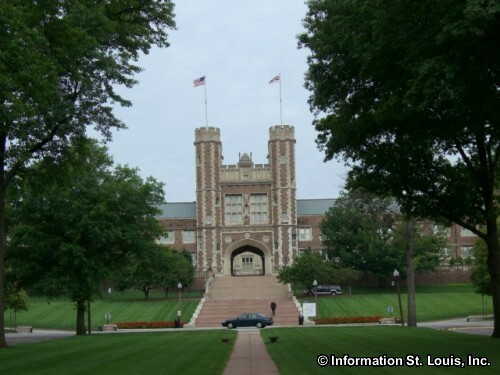 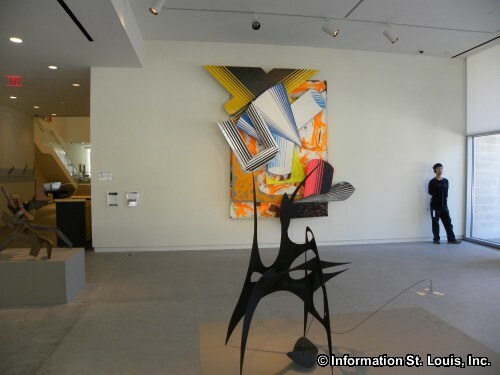 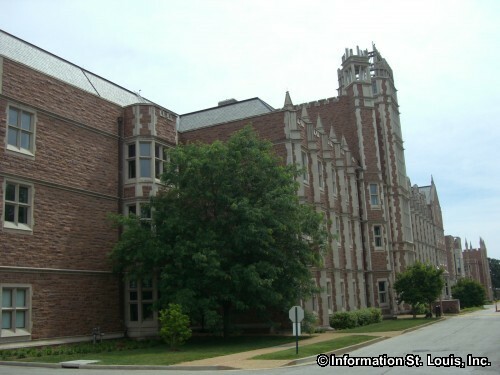 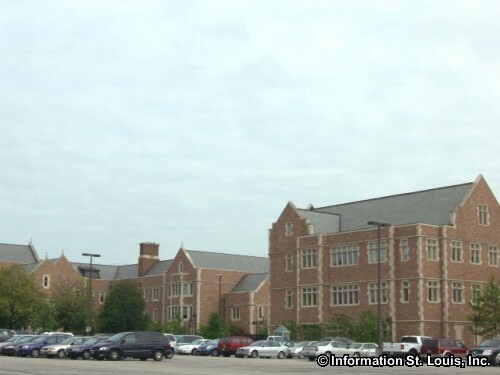 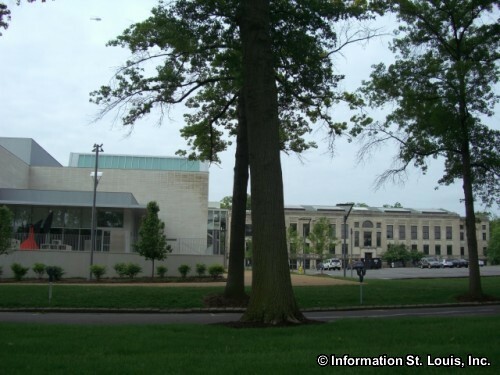 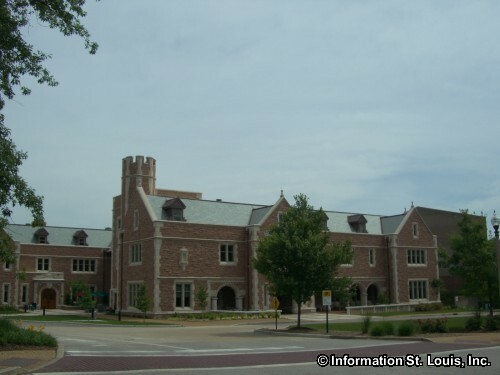 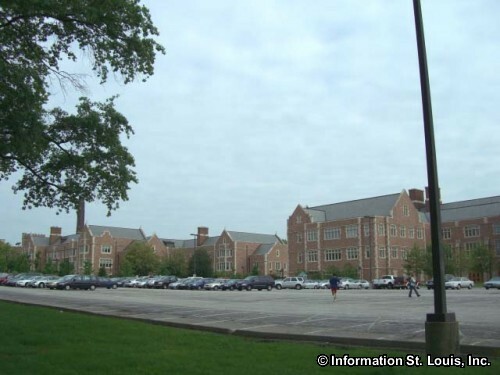 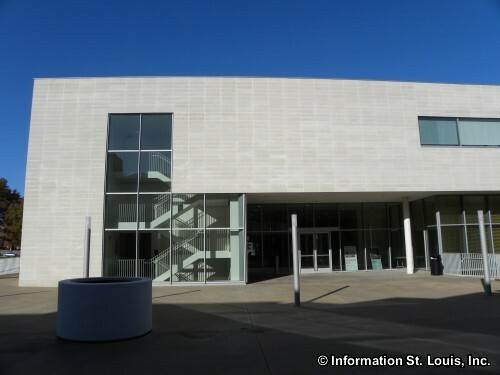 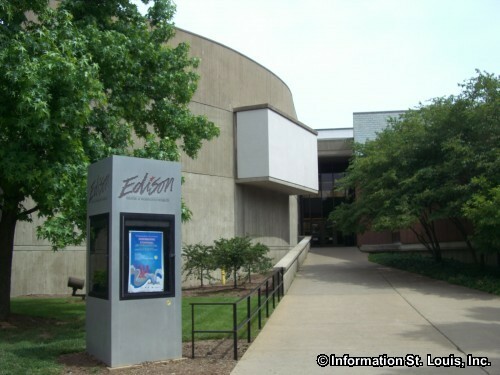 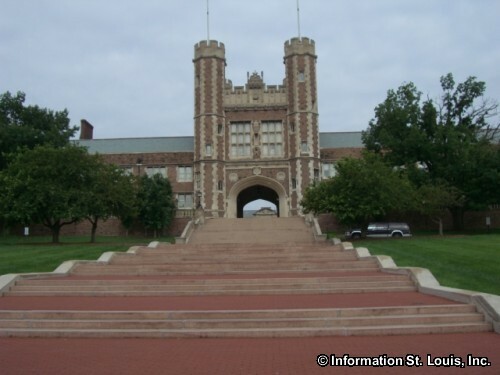 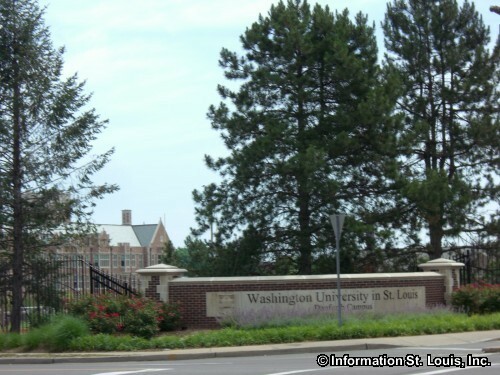 Wash U, as it is commonly called, is located in University City and is a private four year school with undergraduate and graduate degree programs. 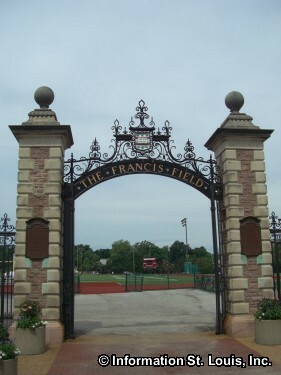 The "Bears" sports program is in the NCAA Division III and offers mens and womens sports.